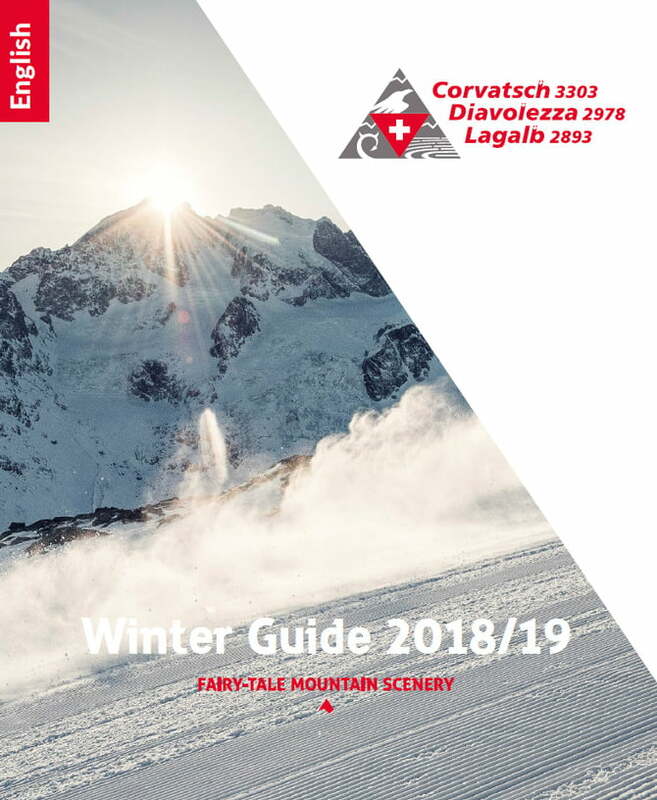 All you need to know about Engadin St. Moritz and the region’s rail.- and cableways (download as PDF). 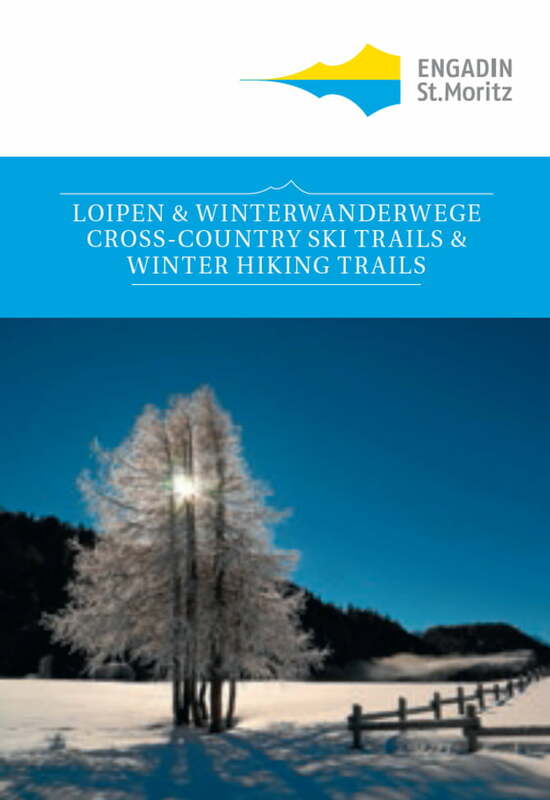 Winter brochure containing information about activities, special offers, hotels and other accommodation. 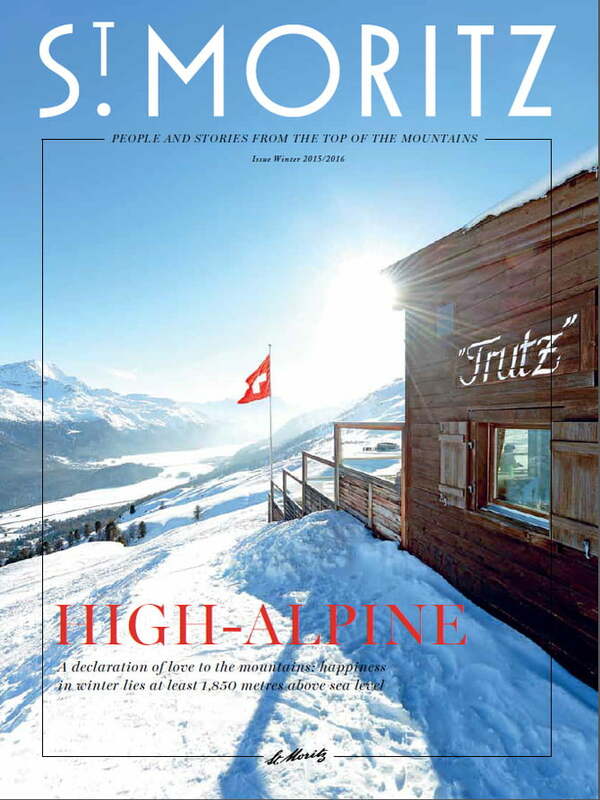 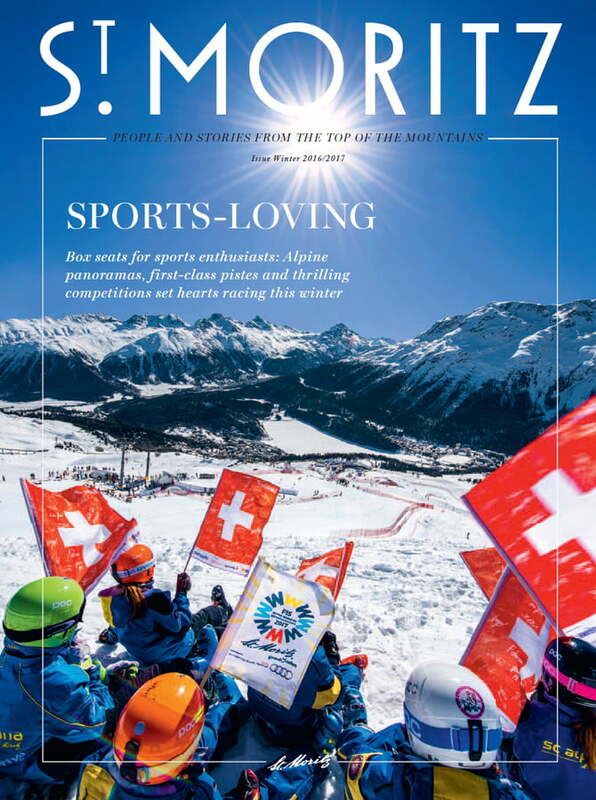 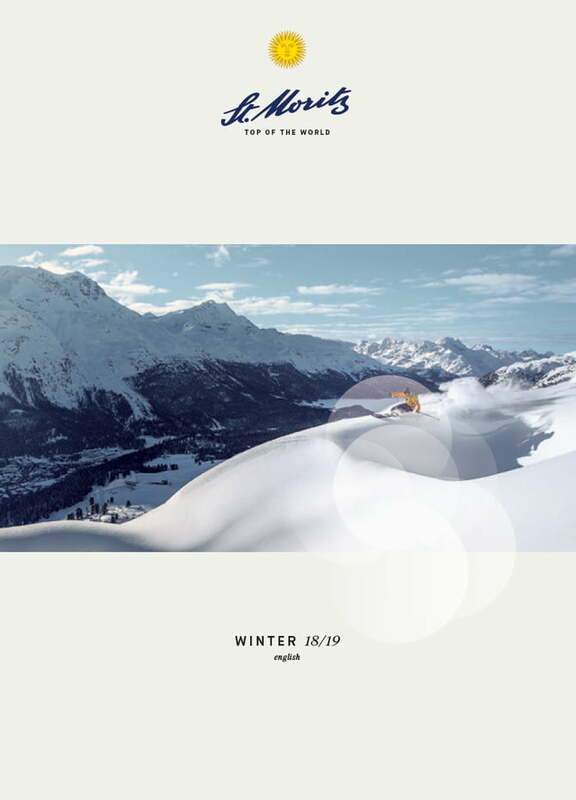 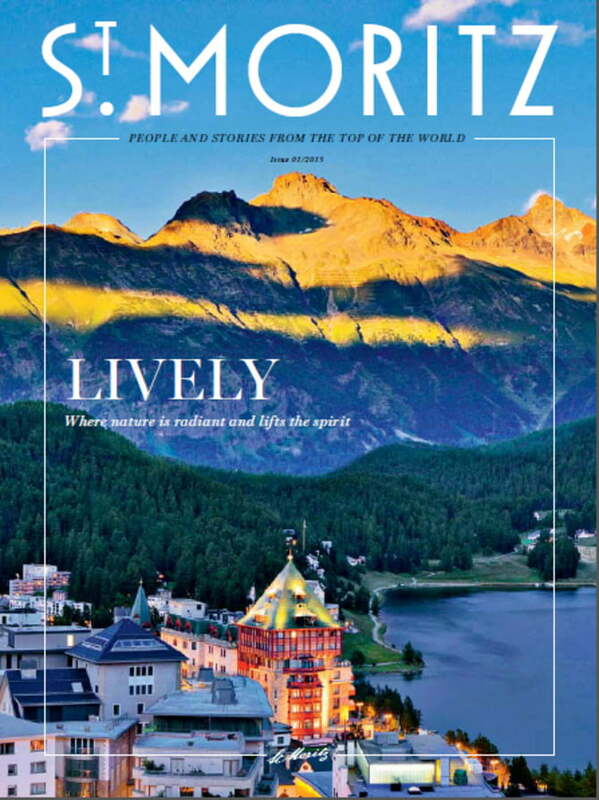 The new St. Moritz Magazin shows a fresh look on St. Moritz - for guests and locals alike. 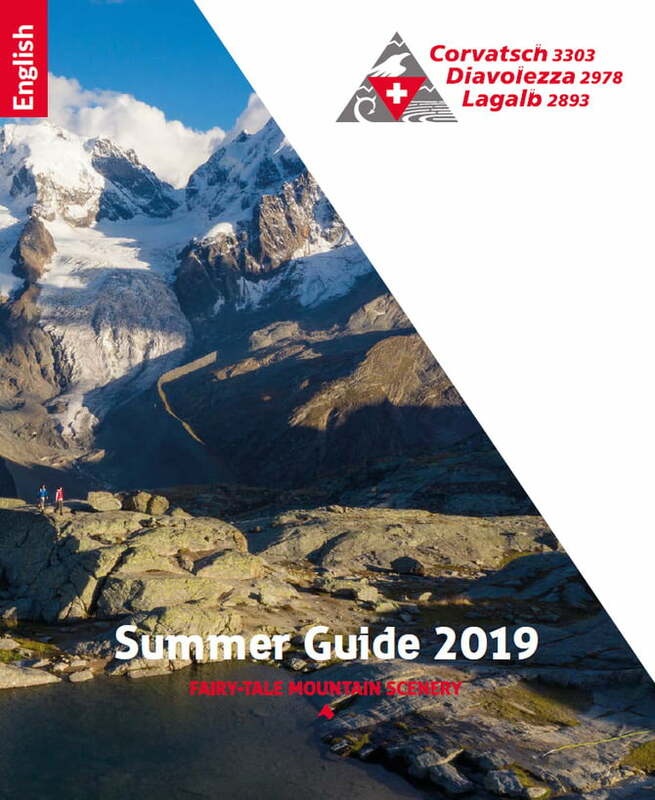 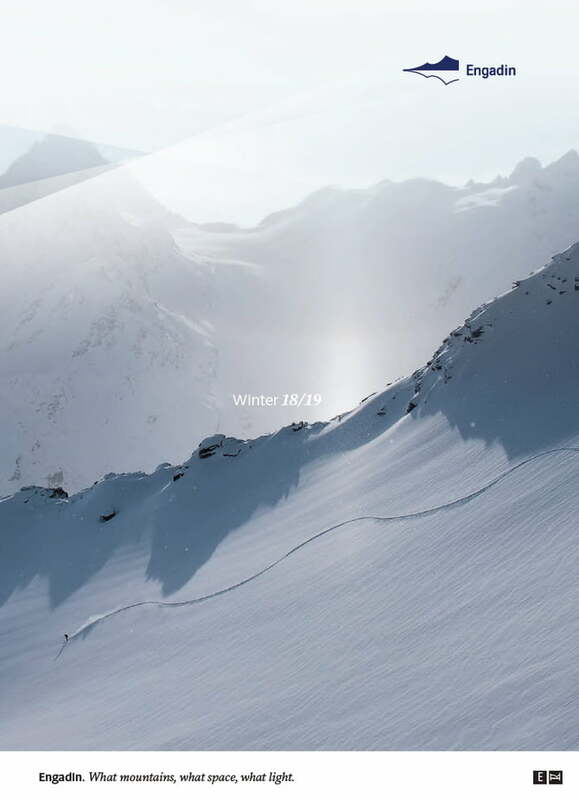 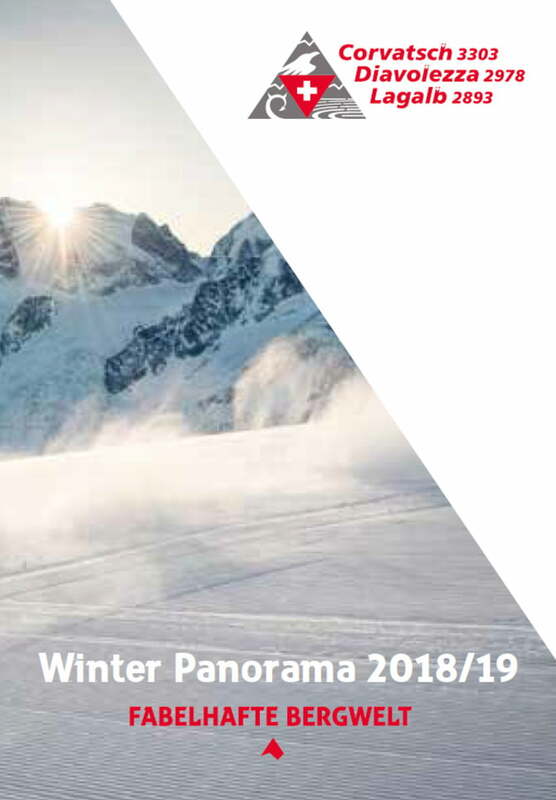 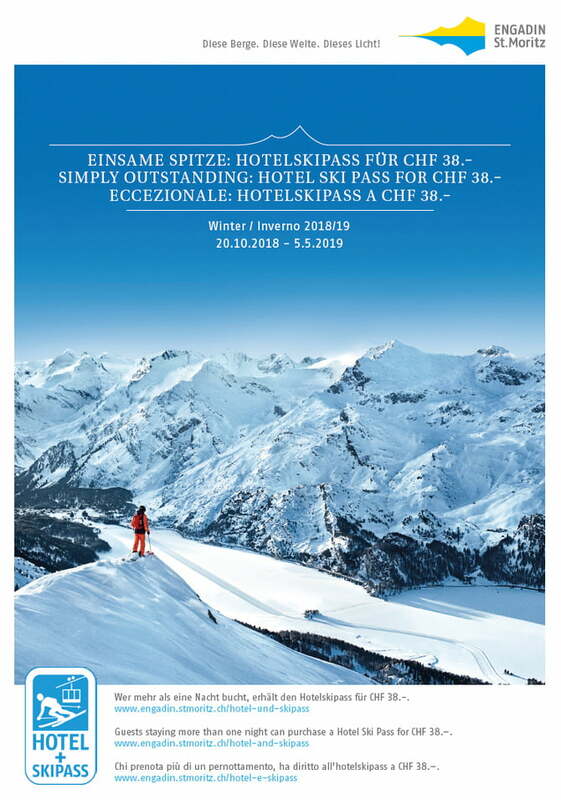 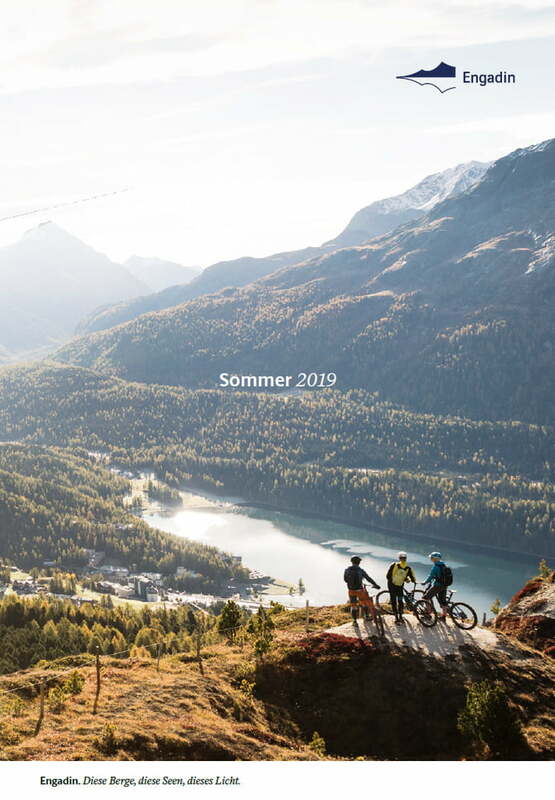 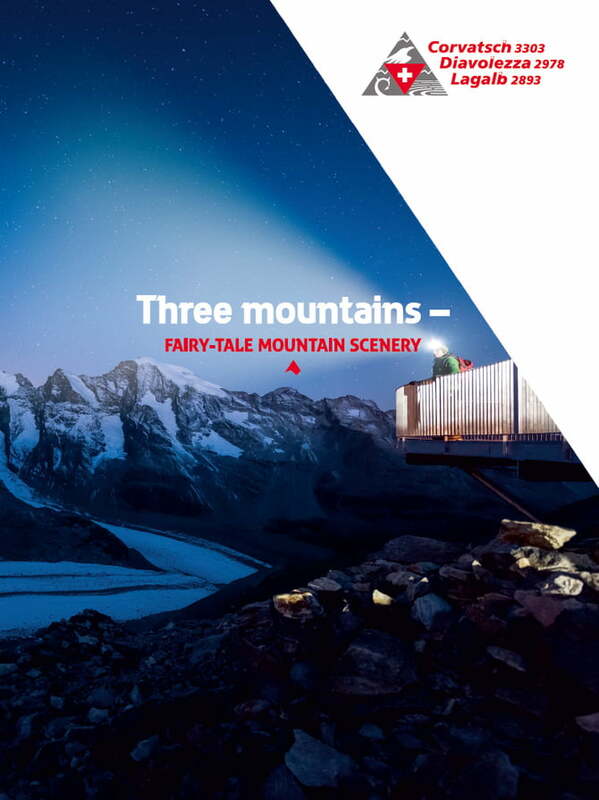 Here you can browse and download the Engadin brochure summer 2019. 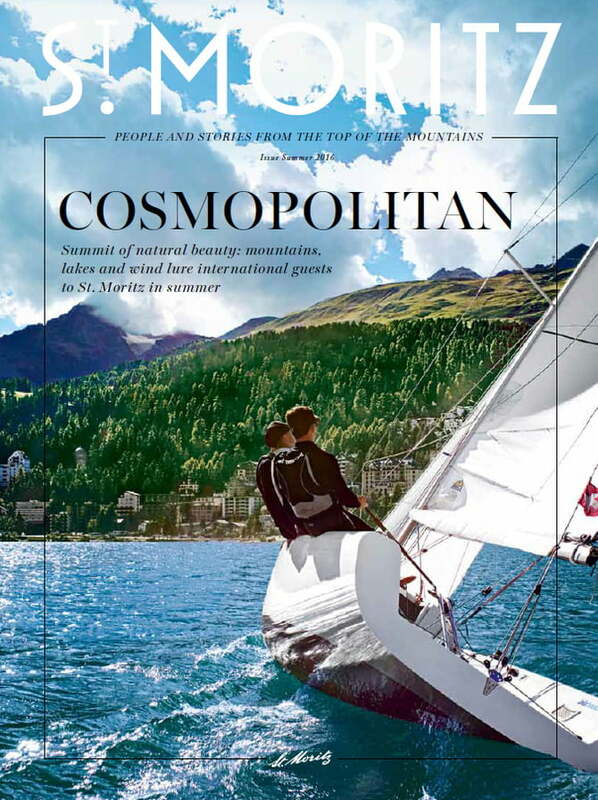 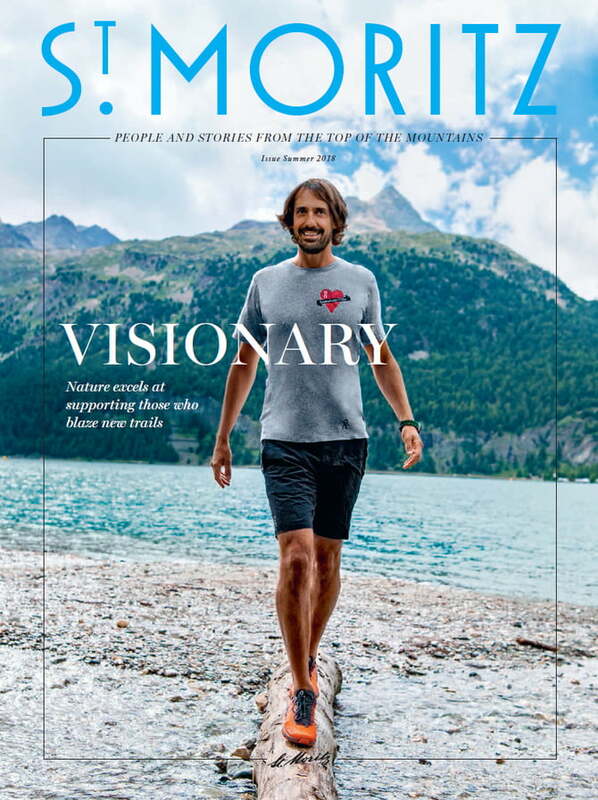 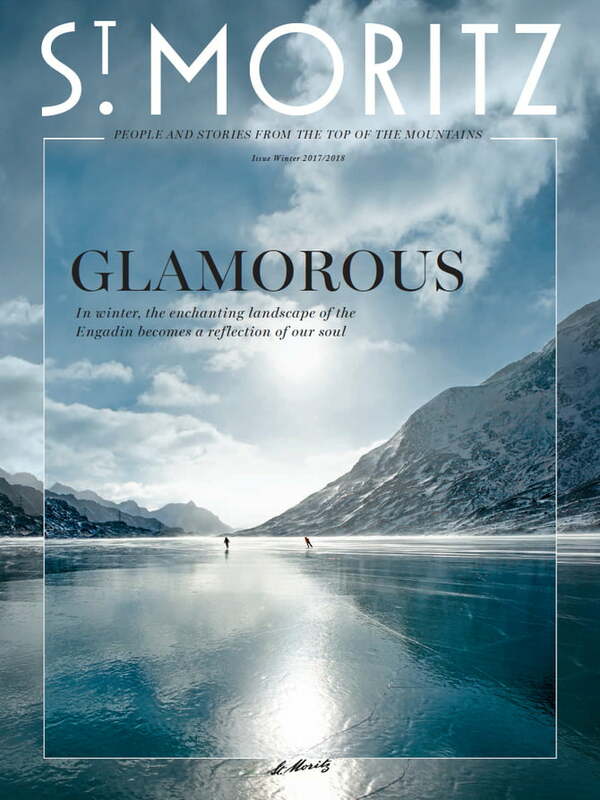 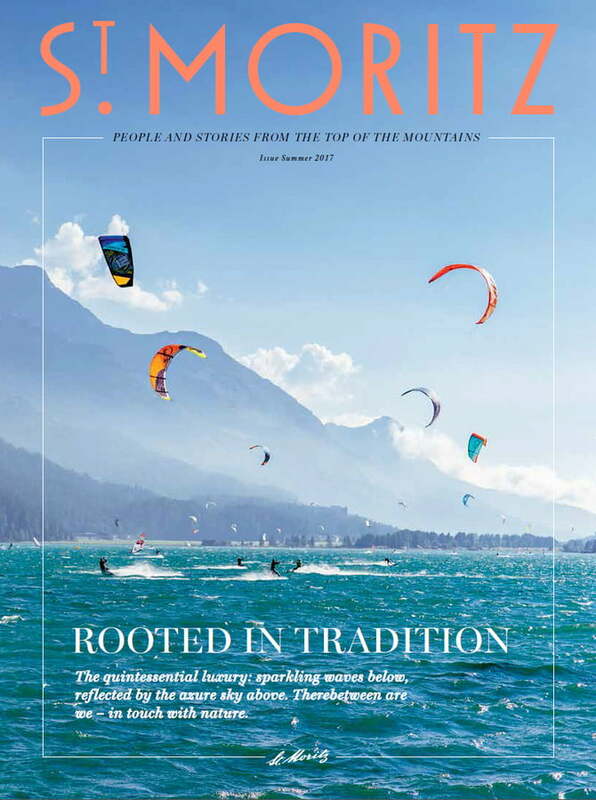 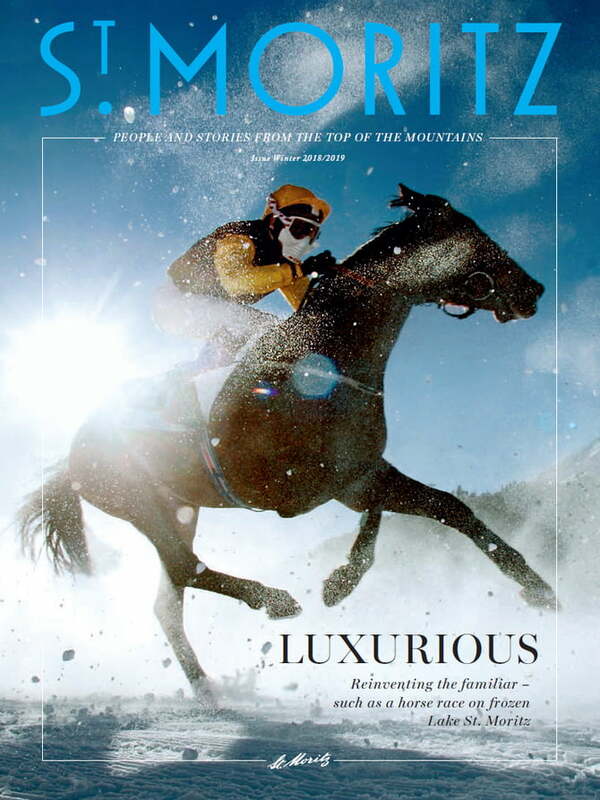 The St. Moritz Magazin shows a fresh look on St. Moritz - for guests and locals alike. 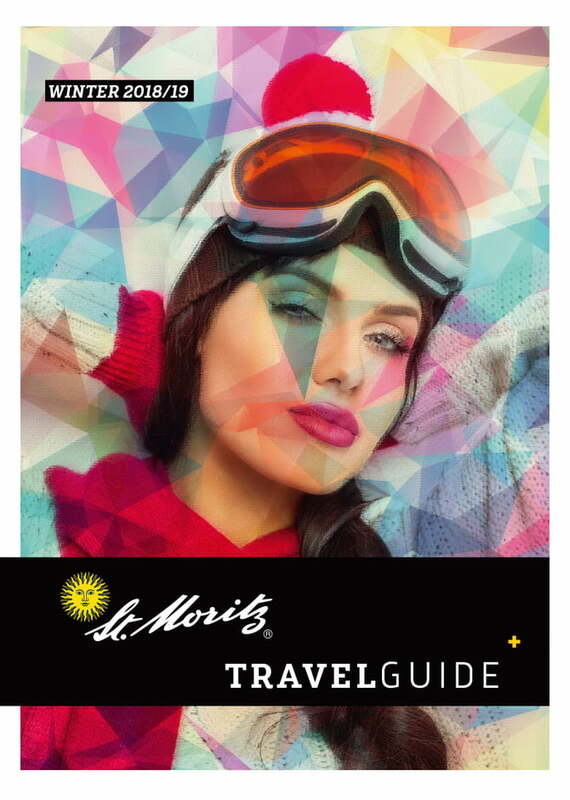 Here you can browse and download the St. Moritz Travel Guide. 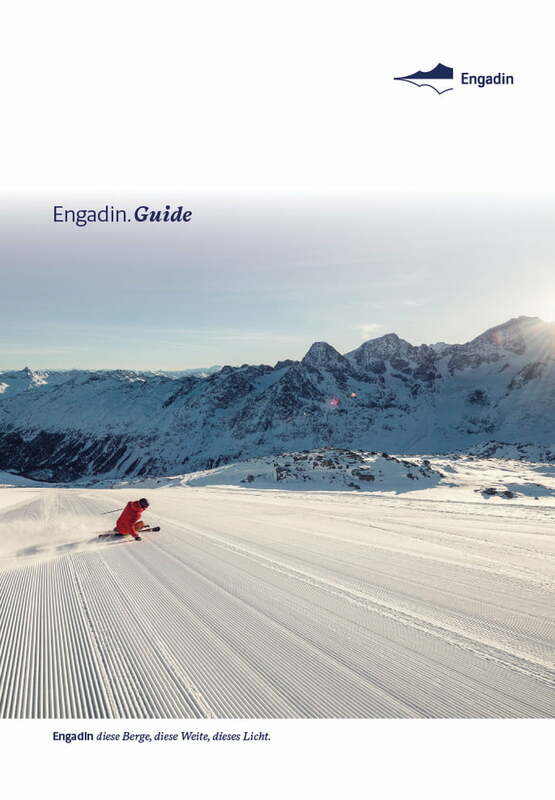 Here you can browse and download the Engadin Guide. 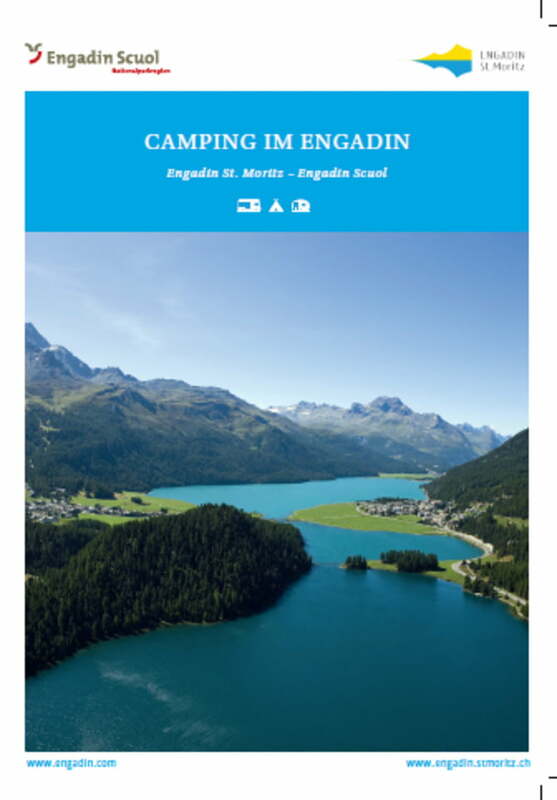 Experience the natural landscape of the Engadin in 3D. 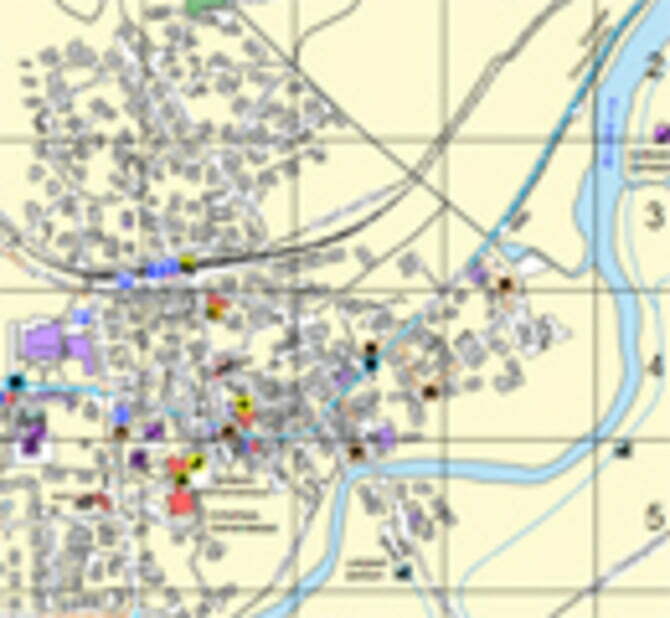 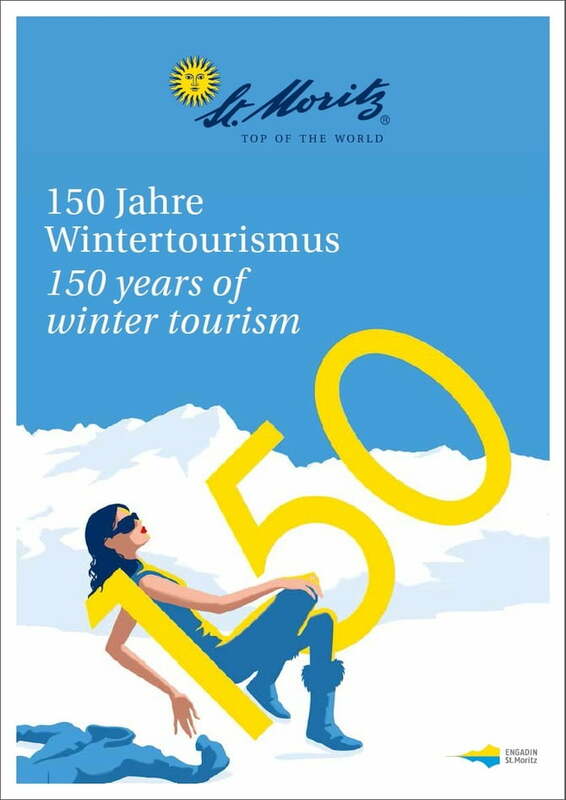 ANNIVERSARY MAGAZINE "150 YEARS OF WINTER TOURISM"
Maps of the various villages and resorts in Engadin St. Moritz. 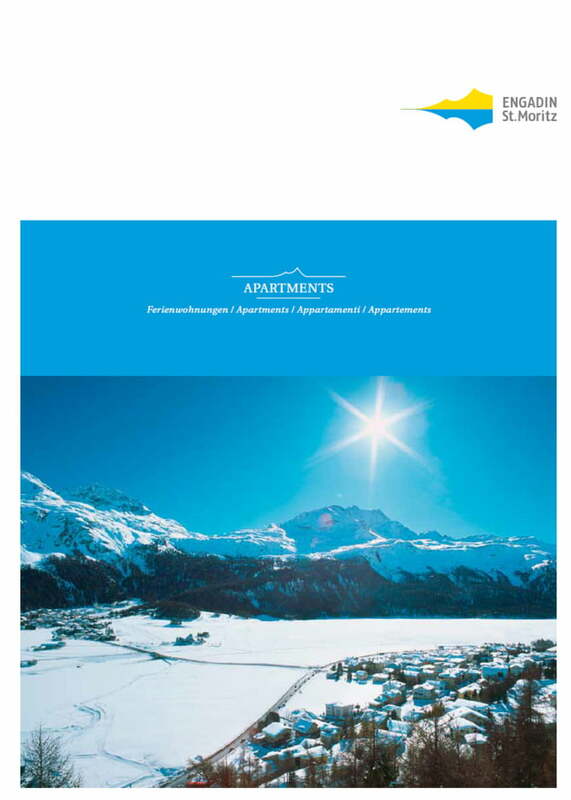 Compile and print your very own lists of the latest holiday apartments: Draw up your list or book directly online. 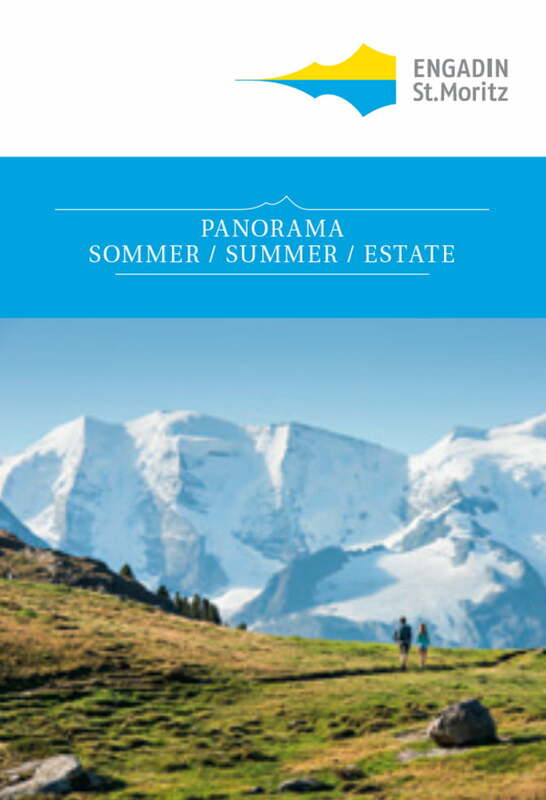 All campgrounds between Maloja und Zernez. 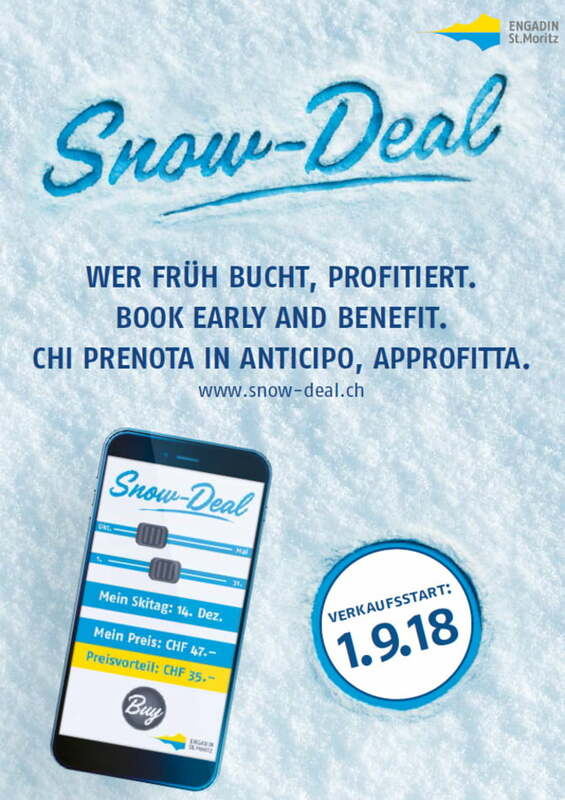 Snow-Deal: Book early and benefit. 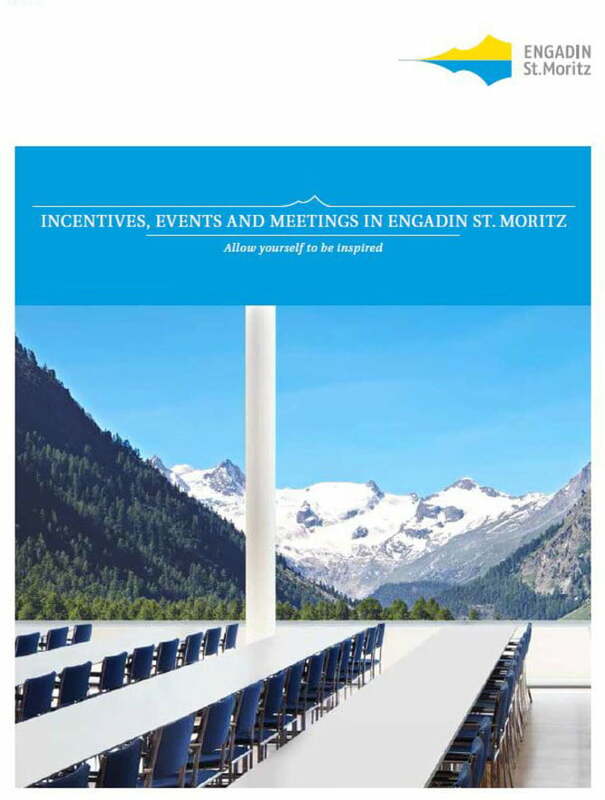 Inspiration for your next event in Engadin St. Moritz: convention centre, locations for meetings and events, activities and contacts.